Whether you’re concerned about mold testing San Francisco CA or the indoor air quality (IAQ) of your home or the building where you work. One thing is certain. Bad air affects health as much as bad water does, except that breathing isn't optional: the average person takes in 2,905 gallons of air every day. You inhale the pollutants and irritants in the air. They may include volatile organic compounds (VOCs) and airborne particulates whether you’re at home or at the office. 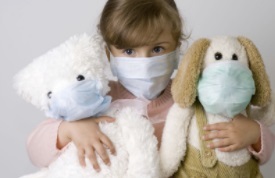 Many VOCs and some particulates like mold spores pose health hazards from minor to serious. Of them, VOCs are the most hazardous since they’re known carcinogens and neurological system disrupters. VOCs come from common cleaning products for home and office, vehicle exhaust, anything artificially scented or perfumed and new building products. 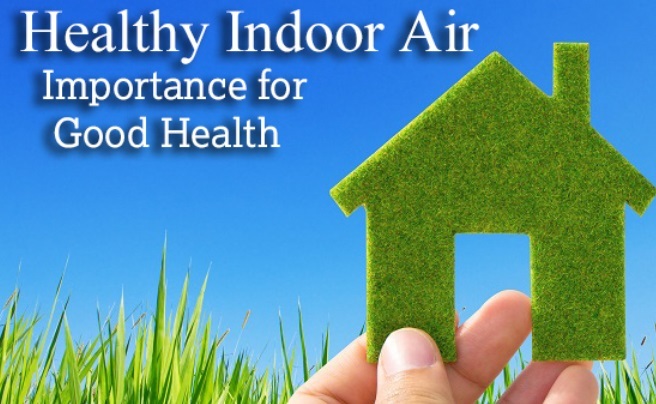 ​Fortunately, you can identify the VOCs in your environment through indoor air quality testing and take steps to avoid or dilute them. It’s a lot harder to restrict the choices of others at work. They could be wearing clothes dry cleaned in solvents with lingering VOCs or wearing makeup or using perfumes that emit them. 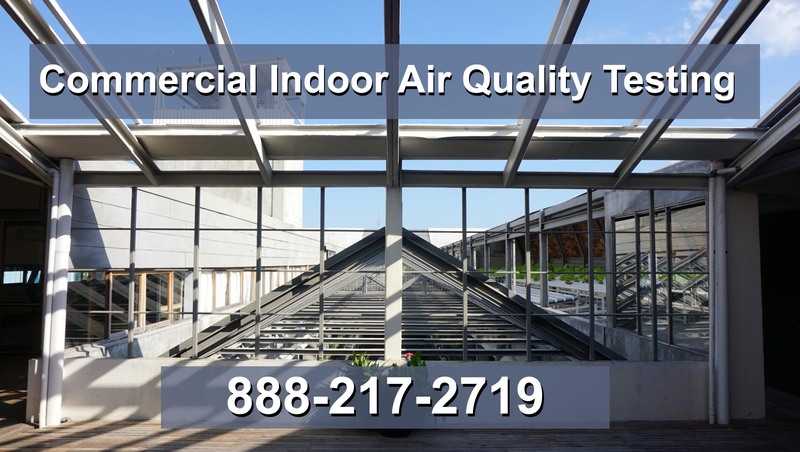 When it’s apparent in buildings that air quality is suffering through higher absentee rates or other complaints, indoor air quality testing for commercial buildings will reveal if the source is VOC-laden air. If so, the building’s manager can take steps to alleviate the problem. Comprehensive home air quality testing may also reveal that there are mold spores in the air, along with other irritating airborne particulates. 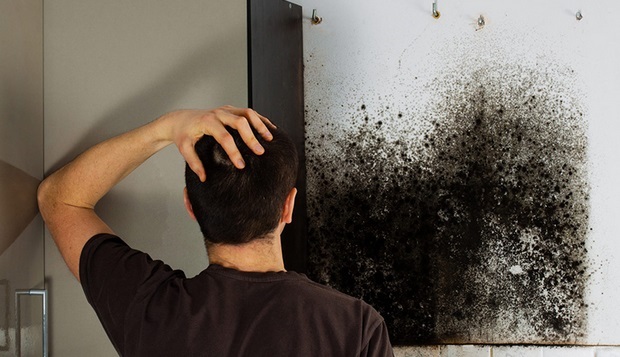 Mold is one of the most common allergy and allergy triggers and if it’s black mold, could be an extreme health hazard that needs immediate attention. ​Letting mold spread has the potential to infect the home or entire building, especially when the HVAC system is running frequently. The spores spread easily through the ductwork. When they land in humid areas, like the kitchen, bathrooms, or basement, the spores start new colonies easily, which worsen Indoor Air Quality. 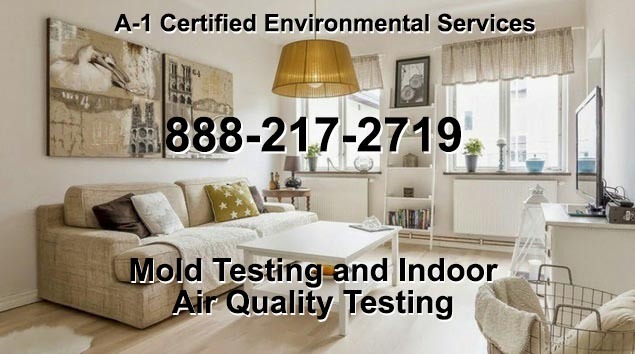 Mold is one of the air pollutants that should be part of routine commercial indoor air quality testing and indoor air quality testing in the home. Nothing is more important to your health than the quality of the air you breathe. Safeguard yours by testing it in the places where you spend the most time: at home and work. The results will give you a roadmap to healthier air.